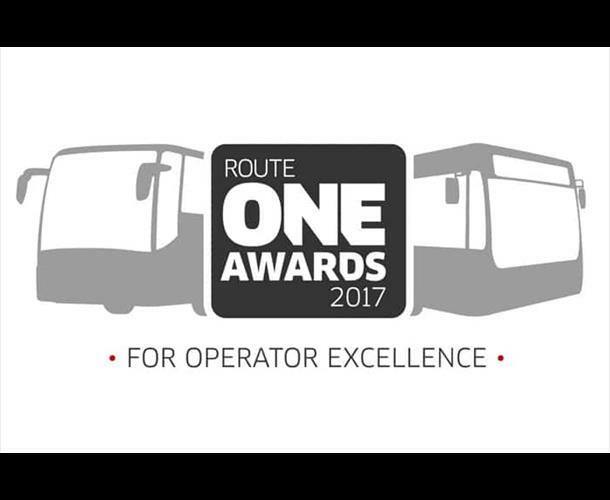 All of us here at Bayliss Executive Travel are both thrilled and delighted to have been shortlisted for 'Small Coach Operator of the Year' at the Routeone Awards 2017 and tonight we find out who is the winner of this prestigious award! We would like to thank everyone who has been a part of our success and achievements to get us to this point. 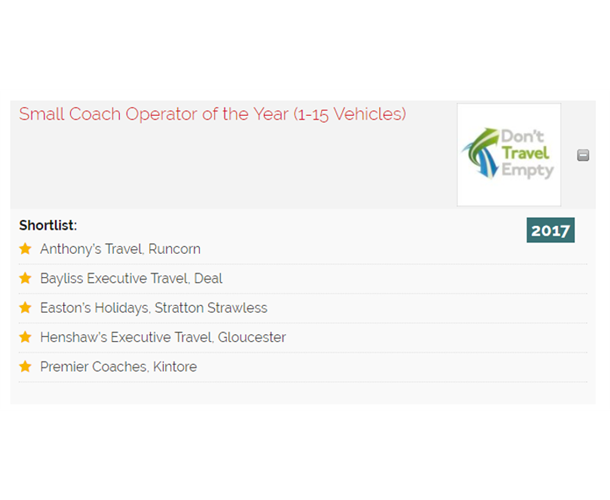 Being shortlisted is a privilege and is down to the hard work and dedication of all of the staff, our amazing pool of drivers, our Day Breaks and Holiday department and our accounts team.